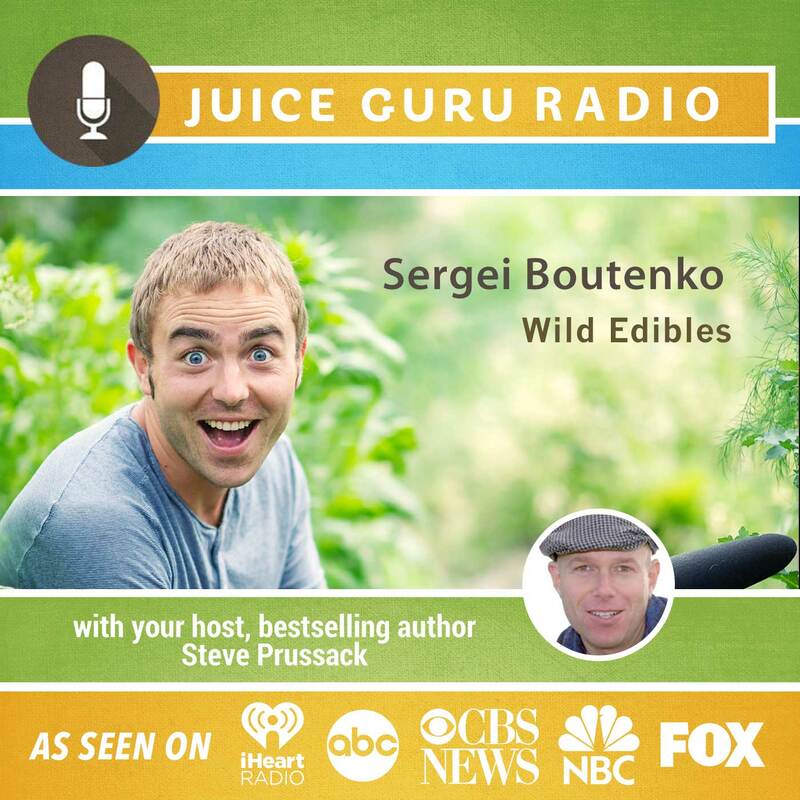 Visionary health expert Sergei Boutenko shares the benefits of eating more wild edibles and how we can start eating for free (while getting healthier). Also, author Karen Ranzi shares about a new juicing for autism study. Find out more about Sergei’s Wild Edible Package by clicking here. Sergei Boutenko is an author, filmmaker, adventurer, and wild edible enthusiast. After reversing his own health ailments through diet and exercise, Sergei has become committed to sharing the healing power of good nutrition with all those who want to learn. Sergei shares his experience through lectures, retreats, books, documentary films, and apps.